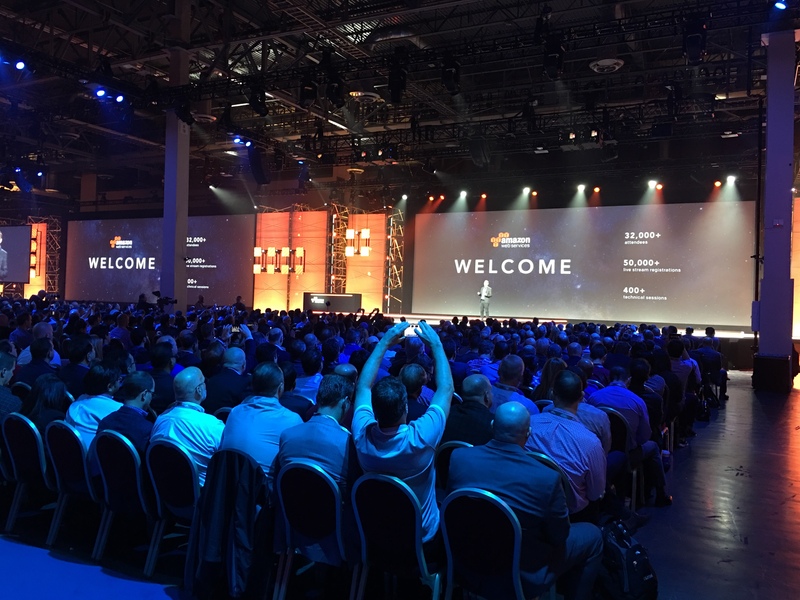 The answer: AWS re:Invent Day 2! Before we say anything else, you need to know that there was a big rig truck on stage during the keynote yesterday. Yes, you read that right, a TRUCK! The day began at 6 a.m. for attendees participating in the 5k run from The Mirage, which was open to runners of every level. Some giant animals representing the various levels, were there to cheer on the participants and greet them at the finish line. Only at AWS re:Invent, right? After the run, Andy Jassy kicked off the keynote at 8 a.m., featuring guest speakers from Enel, Workday, McDonalds, Finra, and VMware. In case you missed it, you can watch the recap in less than 90 seconds! We had some great sessions for startups, including IoT State of the Union (part of the Day 2 IoT Mini Con), Save up to 90% and Run Production Workloads on Spot – Featuring IFTTT and Mapbox, and Attitude of Iteration. You can see the full list here. 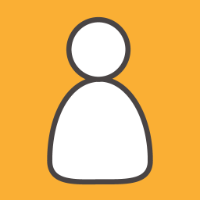 We also chatted with VP of Cloud Architecture Startegy at AWS, Adrian Cockroft, and a few startups including Keith Horwood and Jacob Lee from Polybit, Adam Johnson, CEO of Iopipe, and Brandon Cannaday, CPO at Losant. 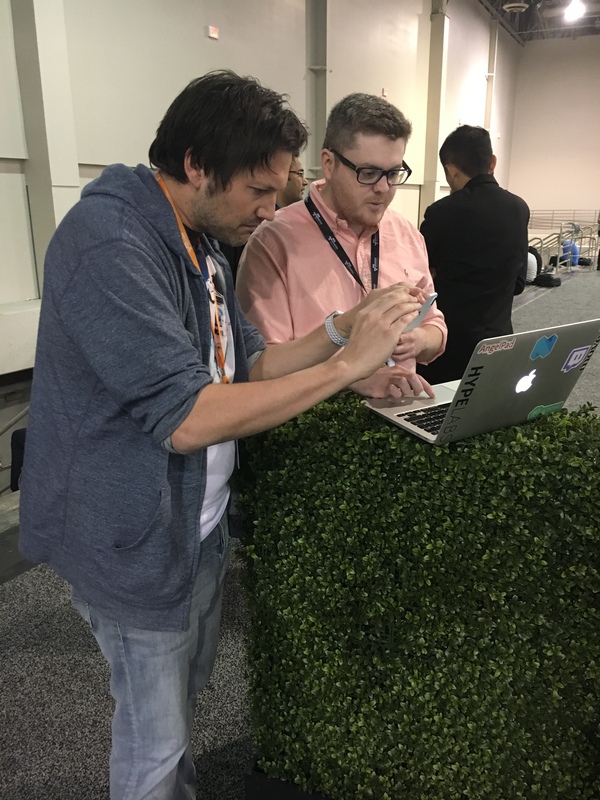 Here’s AWS Principal Startup Evangelist, Mackenzie Kosut, getting a live demo of Polybit from Keith. We are about to watch the keynote given by Dr. Werner Vogels, VP and CTO of Amazon.com, who will announce the artist performing at the AWS re:Play party tonight. 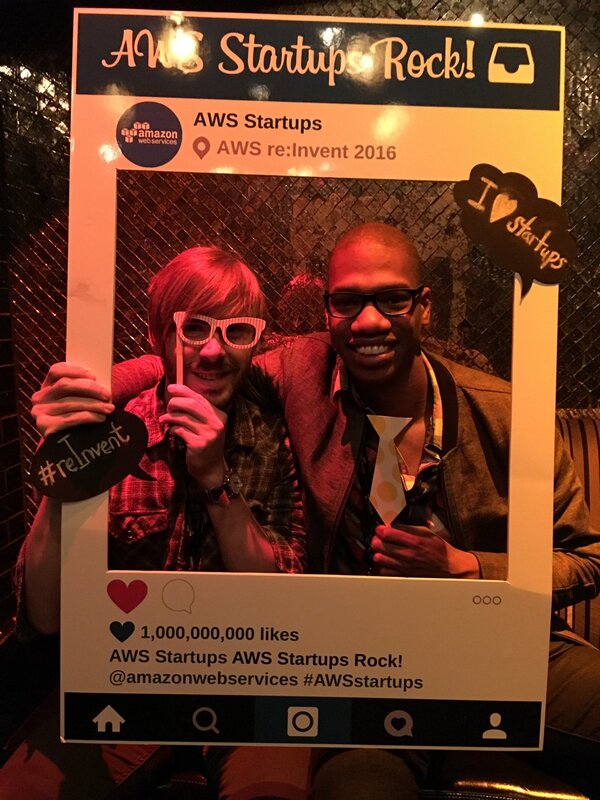 Come find us at the party to get an AWS Startups sticker, and a picture in our mobile photo booth! Remember to follow @AWSreInvent and check back tomorrow morning for a Day 3 recap, and tips on the last few things you have to get to before you head home!